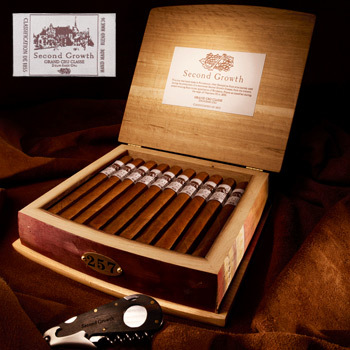 Only 250 select tobacconists from around the globe, have the privilege of saying "we have Second Growth Cigars for Sale". 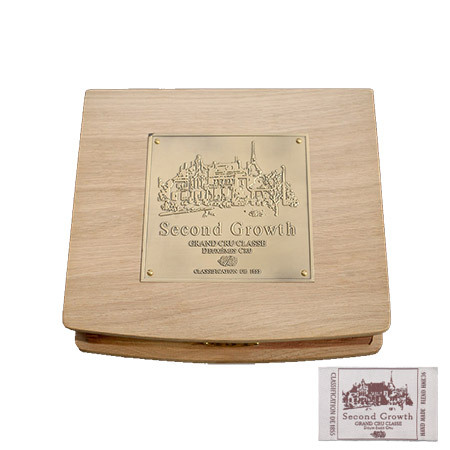 With a limited production of only 1,000 boxes per year at the legendary Tabadom Cigar Manu-factory, Second Growth cigars are the definition of a Premium, Limited Edition Cigar. Even more elegant and unique, the cigar box that accompanies this cigar is extraordinary, as it is made with wine barrels from Saint Julien, France. 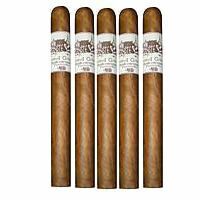 A Second Growth cigar boasts of fruity aromas from the wine barrels that encase the cigars conveying endless elegance and greatly enhancing the beauty of the woodwork that is stained by wine. Try this premium cigar today, you will call us and thank us after.